Do you enjoy mainstream chemistry and would like to apply the knowledge and skills you gain to industry, research or teaching? If so, this degree, which is accredited by the Royal Society of Chemistry for 2019 entry, is the ideal course for you. 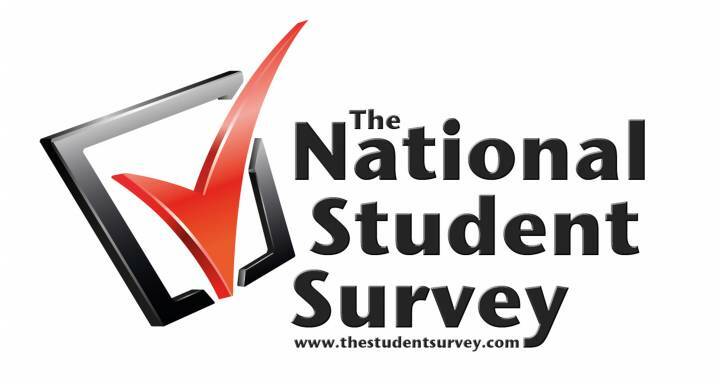 In the 2017 National Student Survey, this course scored 94.14 per cent and in the 2018 National Student Survey it scored 93 per cent for overall course satisfaction. Year 1 introduces the fundamental aspects of the subject. Three foundation modules consolidate your existing knowledge and provide a base on which you can develop advanced concepts. You will learn and develop the laboratory and practical techniques needed for the later years of the course. You will also broaden your knowledge through a module that discusses environmental chemistry. A further module of academic and professional skills enables you to enhance transferable skills valued by employers. Year 2 takes a more in-depth look at inorganic, organic and physical chemistry. You will continue to carry out experimental work, developing the theoretical knowledge and practical skills needed to become a competent professional. Additional modules, covering experimental and analytical chemistry, will expand your skills for interpreting the results of modern spectroscopic investigations. An optional sandwich year provides an opportunity to gain first-hand experience of how chemistry is applied in an industrial situation. The industrial placement tutor will help prepare you to find a placement. In Year 3, you will undertake more specialised study of the inorganic, physical and organic chemistry taught in Years 1 and 2, with the chance to choose optional modules in areas of analytical or polymer and industrial chemistry. There is also a project module, which forms an important part of this year's work and allows you to investigate a research topic in a chosen area of interest.